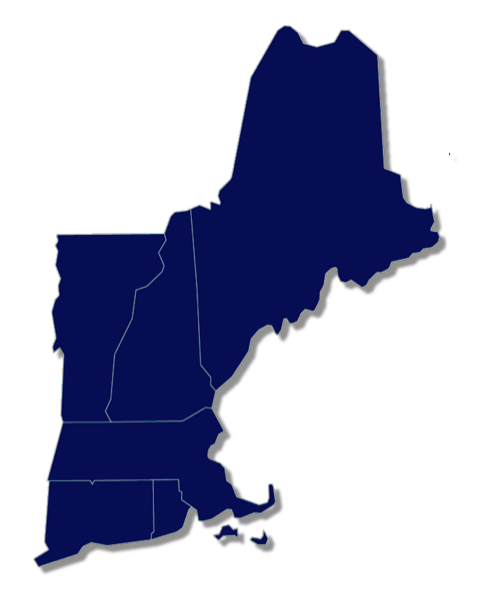 The New England Association for Conflict Resolution (NEACR) connects and supports conflict resolution practitioners and scholars in Connecticut, Maine, Massachusetts, New Hampshire, Rhode Island, and Vermont. We have provided accessible information, education, resources and networking opportunities to new and experienced practitioners for over 25 years. Mediators, arbitrators, collaborative professionals, lawyers, educators, students, and researchers -- together our community shares a mutual commitment to constructive conflict resolution, promoting best practices and increasing public understanding of our work. We are one of the national Association for Conflict Resolution's (ACR) largest and oldest chapters, with an impressive history of leadership in the national and regional dispute resolution communities. We welcome you to explore our community, meet our members, and use NEACR as a resource for information, learning and continued exposure to new topics, themes and concepts concerning conflict resolution in New England. Click the orange links below for more information on each upcoming event. Are you a conflict resolution practitioner looking to expand your network in New England? Are you new to the field and looking for more information on conflict resolution? It's not easy raising money to challenge 'business as usual'. Help us help you by donating to one or more of the following efforts by becoming an NEACR event sponsor. For more information about how you can advertise at our events and our Biennial Conference, contact us today! NEACR works closely alongside numerous organizations working in and around conflict resolution across New England. You may be interested in an organizational membership! Check out the Join NEACR tab at the top of the page. If you or your organization are interested in partnering with NEACR as an affiliate for an event, please contact us via email.